An avalanche. A stranded train. A murder. A baker’s dozen of suspects. The world’s most famous detective. 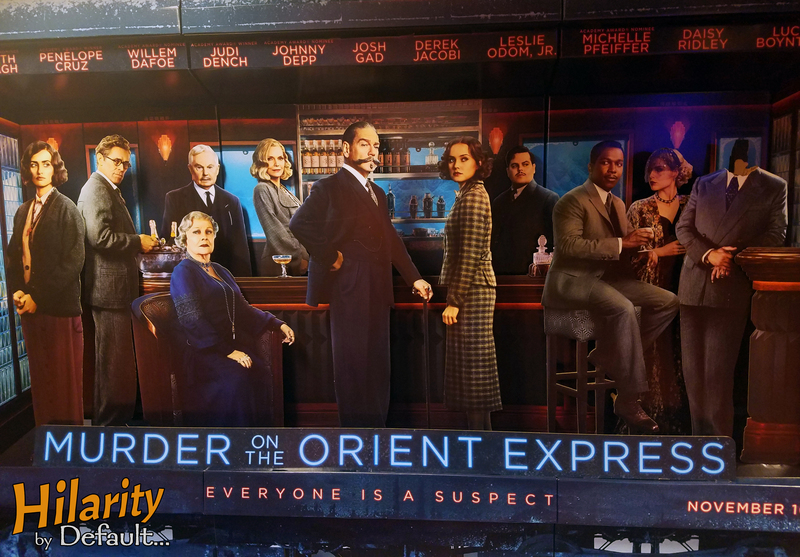 This is the set up for Kenneth Branagh‘s Murder on the Orient Express – a film as old-fashioned as its titular train. A throwback to a murder-mystery style rarely seen in today’s mainstream output, it’s a beautifully shot, faithful adaptation to the famed Agatha Christie novel with enough touches to today’s sensibilities to retain a modern relevancy through a timeless story. 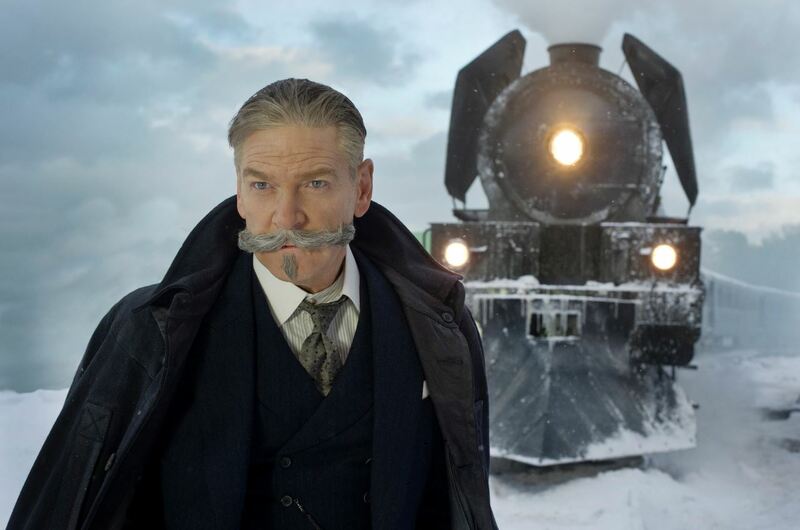 After solving a high profile theft in 1930’s Jerusalem, famed detective Hercule Poirot (Branagh) is left with one ambition – quiet solace. His escape is short-lived when a telegram beckons him back to London with great immediacy. 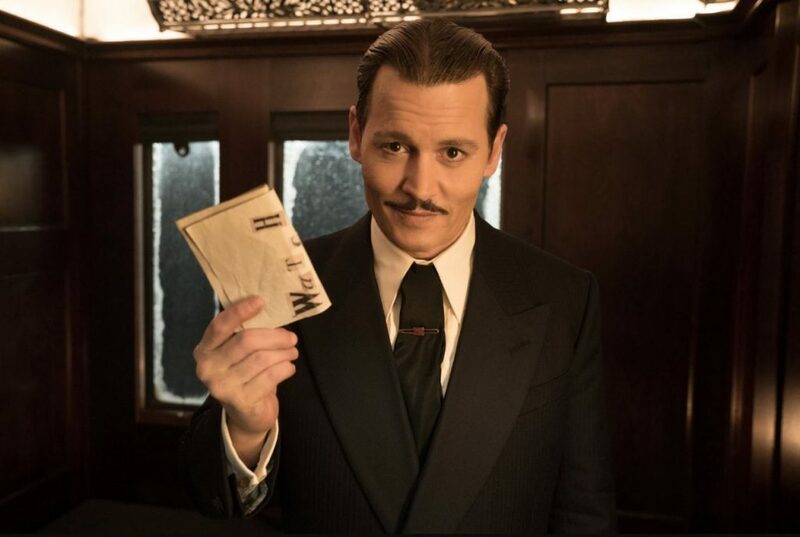 Booking last minute passage on the Orient Express to France, he is soon drawn in on a baffling case when an avalanche derails the train and a passenger (Johnny Depp) is found stabbed to death in a locked cabin. 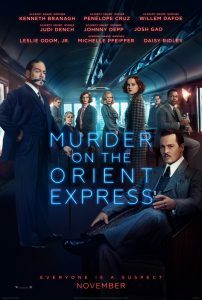 Trapped within a trainful of potential suspects, Poirot finds himself in a race against time to uncover the murderer before they are either rescued or the killer strikes again. 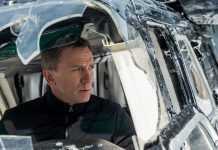 Those familiar with the novel or its many adaptations will find little surprise in how the film’s story plays out. 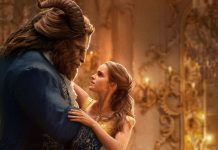 The fun is in presentation and director Branagh imbues the picture with a personal cinematic flair that brings life to every scene. Although the location is seclusive, he and cinematographer Haris Zambarloukos open up the canvas with long tracking shots from almost every conceivable angle of the train’s exterior and interior coupled with fractured framing of the suspects through windows and claustrophobic cabins. A fine example of utilizing the camera to accentuate the story, Orient Express is a visual indulgence with fantastic attention to detail – a creative necessity for a detective story. Of its predecessors, Sidney Lumet’s original 1974 version starring Albert Finney (as Poirot), Lauren Bacall, Sean Connery, and Ingrid Bergman (to name a few) remains the superlative adaptation yet Branagh infuses enough originality in direction and composition to justify a fresh, comparable take. What defines the 2017 film is a poignant portrayal of Poirot as a man on a fruitless search for perfection amidst the chaos of reality. Although giving him the power to discern, it haunts him with a vision of the world that will never be compatible with his ambition. 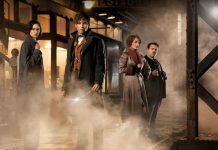 The greater focus on the detective, however, robs some of the exploration of the suspects’ full roles in the story. 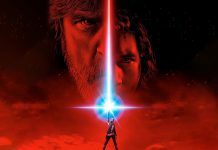 Of the lineup, only a handful are given enough time to truly develop beyond their alibis – specifically Josh Gad, Michelle Pfeiffer, Daisy Ridley, and Leslie Odom Jr. 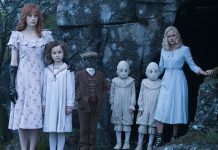 Although Depp bites the dust early on, he is effective as the scarred, sleazy victim who maintains an active, though minimal, presence via flashbacks. 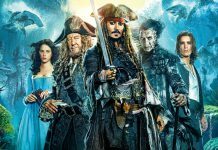 Having seen the recent Pirates of the Caribbean, I find myself sympathizing with the killer. The most apparent misstep is the film’s tonal inconsistency as the first half-hour is played as a lighthearted comedy consisting of mustache jokes, Poirot’s love of baked breads, and the detective’s consternation with the imbalance of excrement on his shoes. Once the murder occurs, the rest of the film takes a sharp turn into melodrama with hardly an allusion to the opening tenor. Still, Murder on the Orient Express is a refreshing retreat to a style long gone and Branagh’s best directorial effort in some time. On a side note, I couldn’t help but be amused when I passed upon a large cardboard display at my local theater where an act of vandalism perhaps inadvertently acted as a far more layered presentation of the film’s plot than the untampered version originally suggested. Pure genius. Murder on the Orient Display?